Ohio Greater Swiss Mountain Dog Rescue View other Greater Swiss Mountain Dogs for adoption. 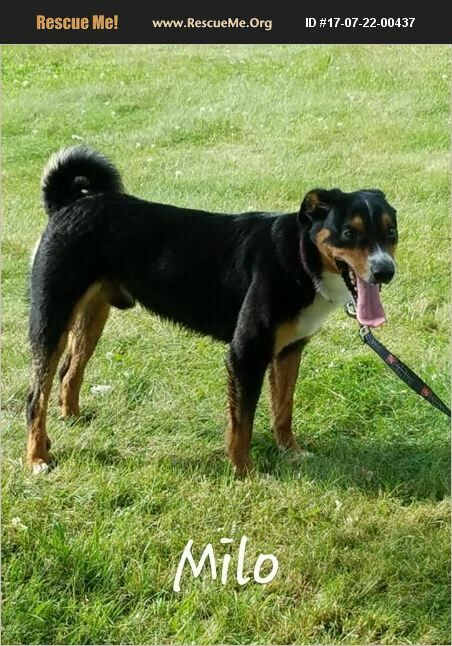 Milo is a 3 year old Greater Swiss Mountain Dog mix. He does well with people and other dogs. He is neutered, and ready for his forever home! !